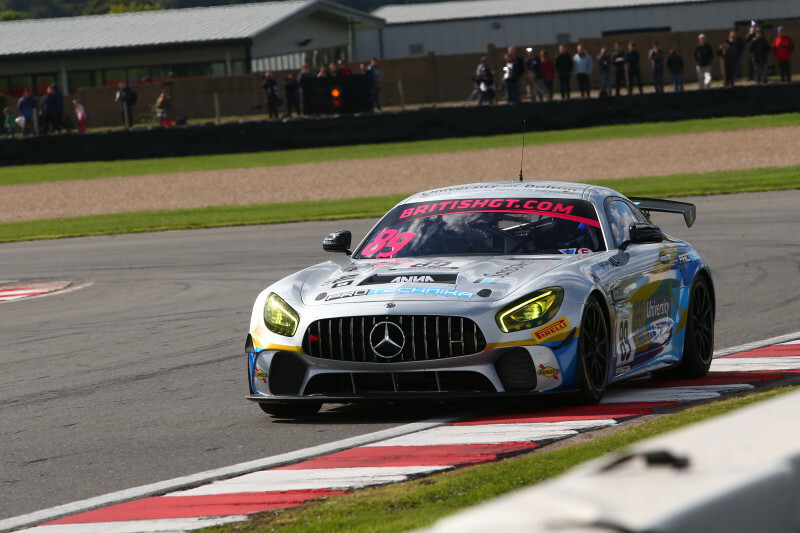 Front Runner TV, the free-to-air sports channel launched in the UK in 2016, will screen live action from the opening round of the 24H SERIES powered by Hankook. 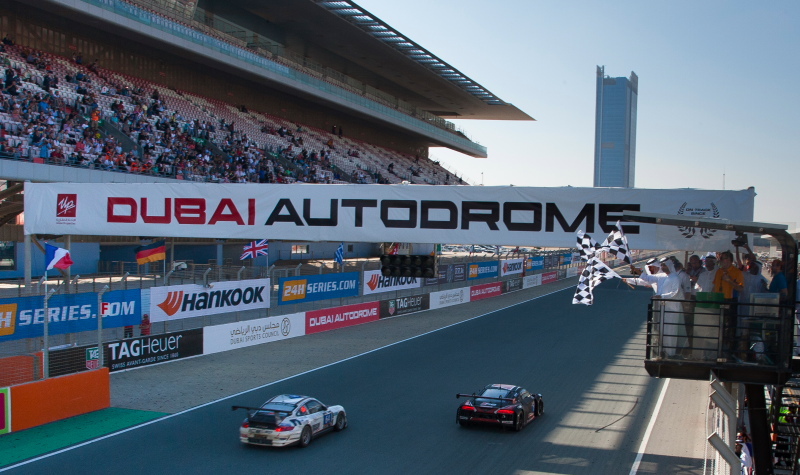 With commentary provided by the Radiolemans.com team, coverage of the 24H DUBAI will commence on Friday January 13 at 09:30 with a pre-race show which will include coverage of the opening laps. 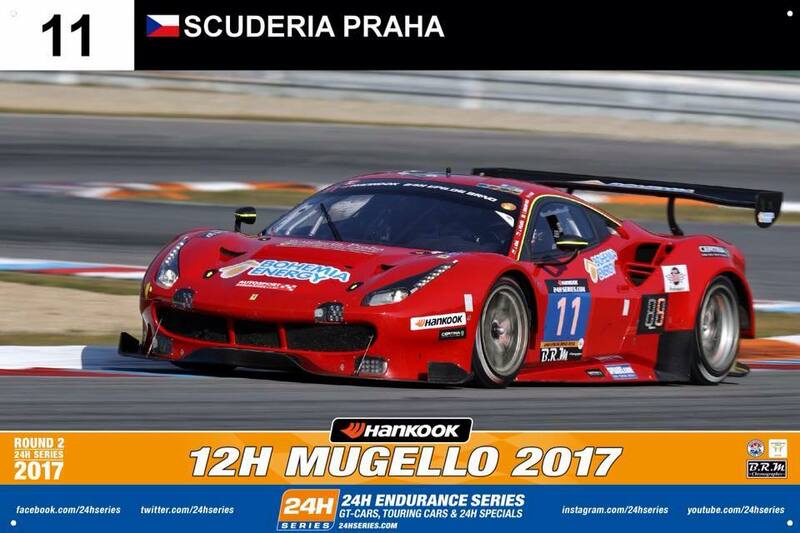 Five hours of further coverage starts at midday with the final hours of the race and the podium ceremony covered from 2.00am on Saturday January 14. 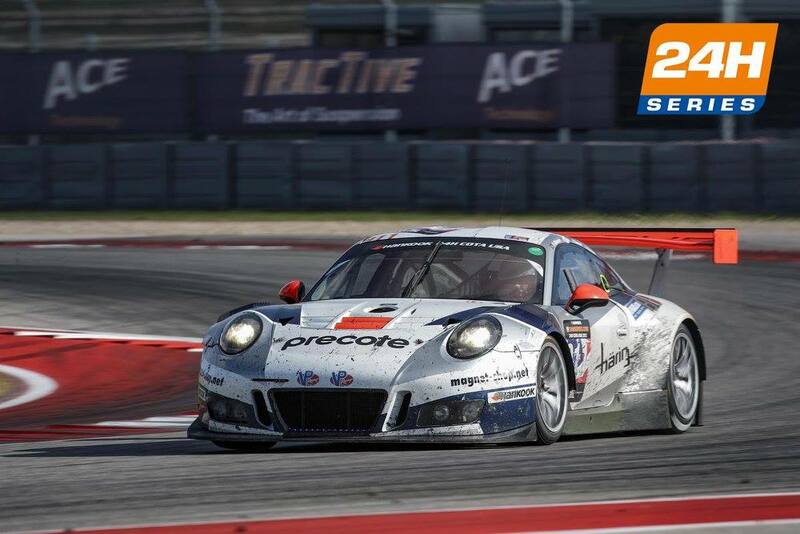 Natasha Mark from Creventic, the Dutch agency which is the promoter and organiser of the 24H SERIES powered by Hankook is equally excited by the opportunity. Launched in October 2016, Front Runner is available on Freeview ch91, FreeSat ch250, TalkTalk/BT ch 91 and Sky ch468.